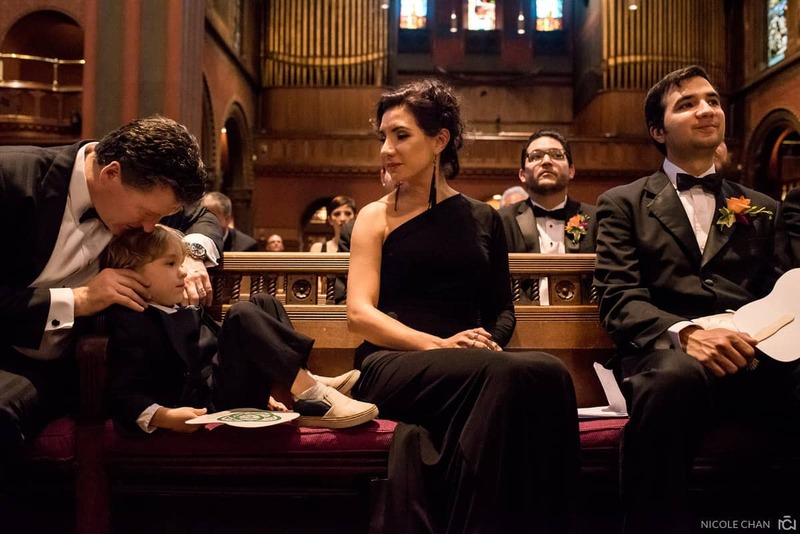 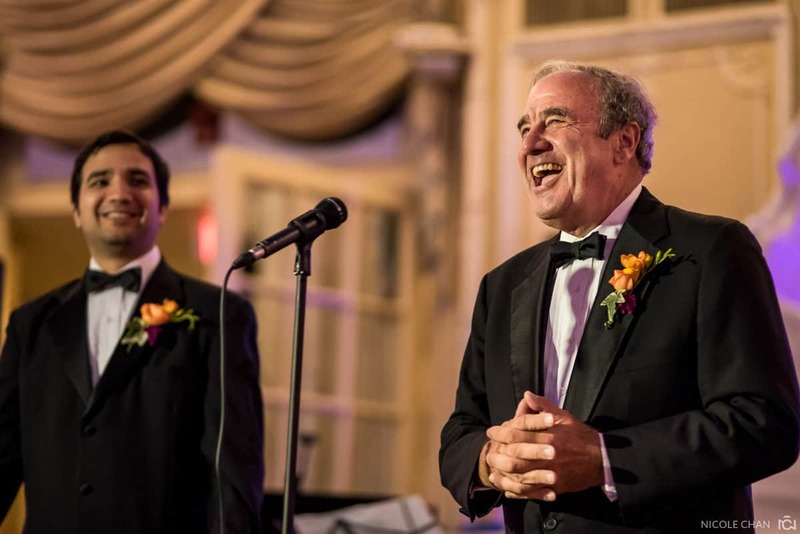 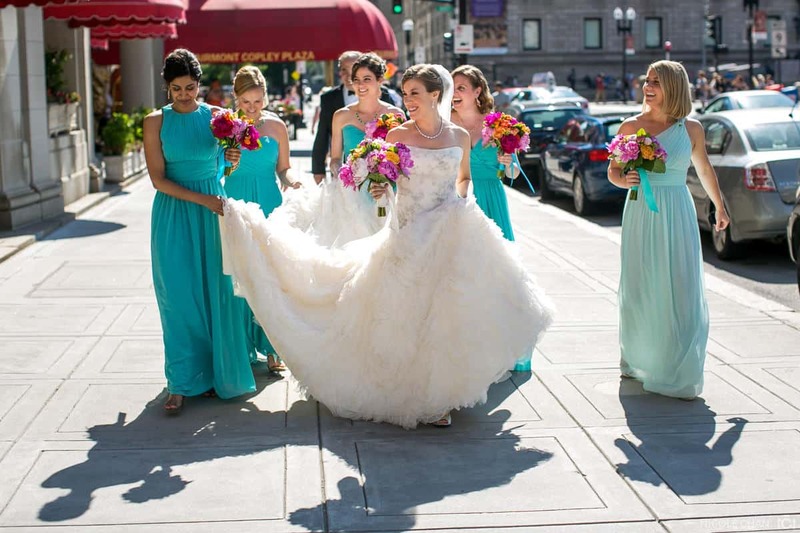 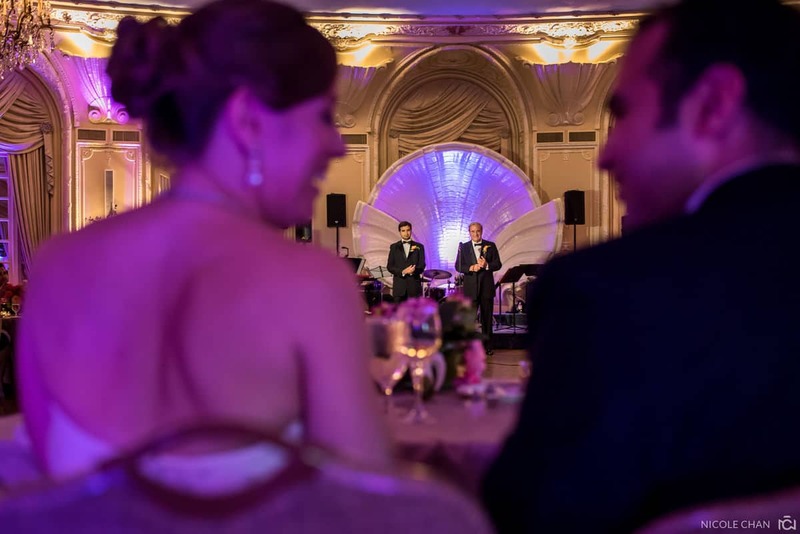 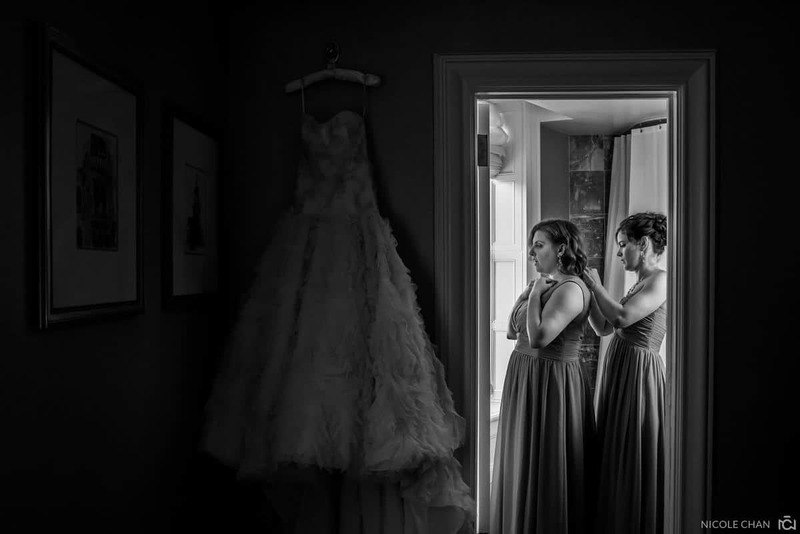 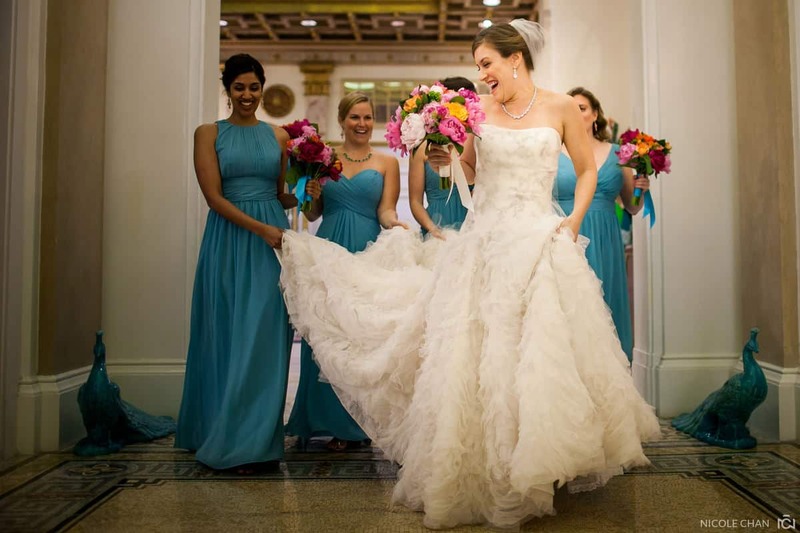 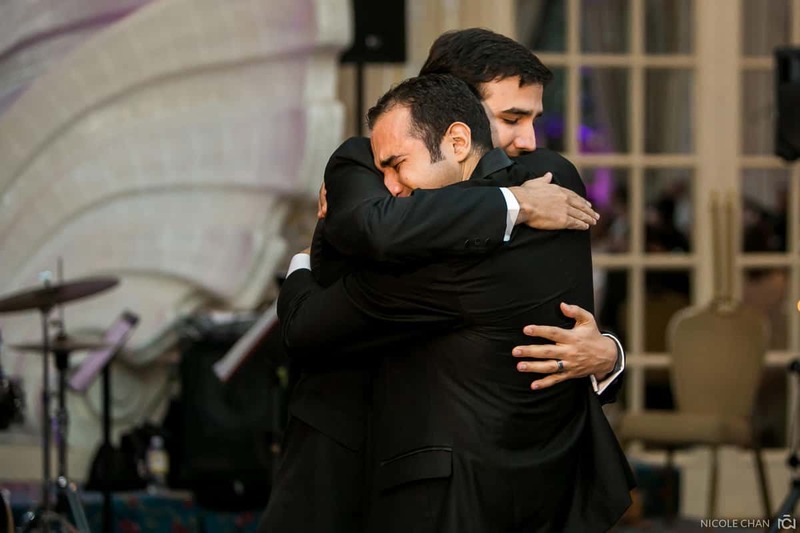 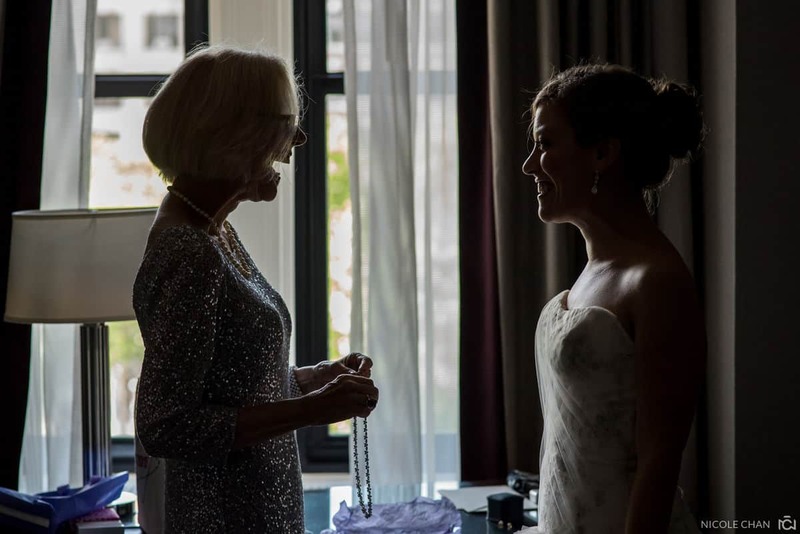 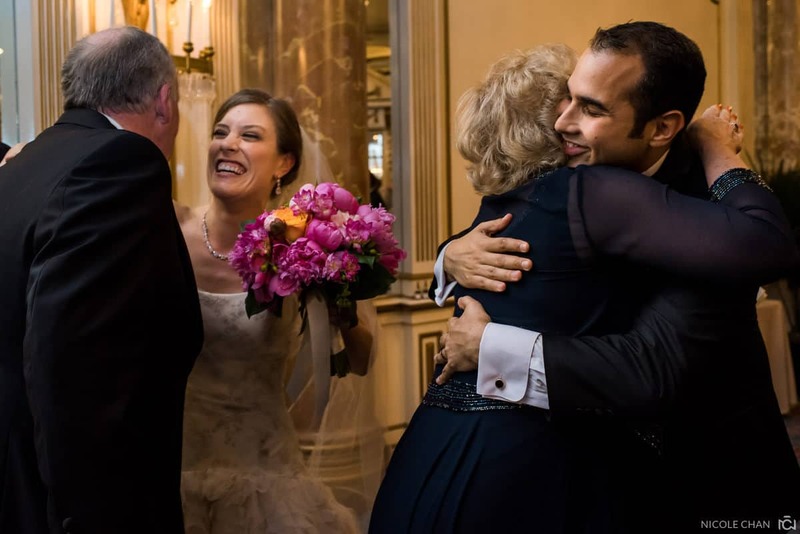 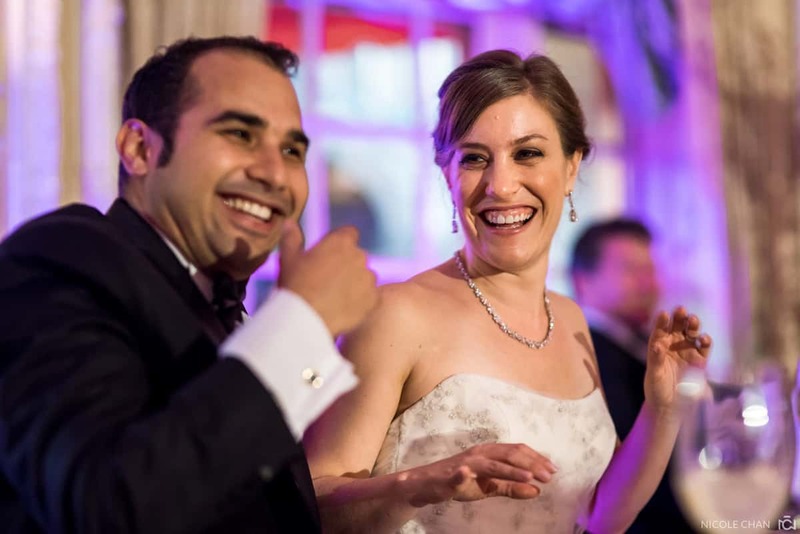 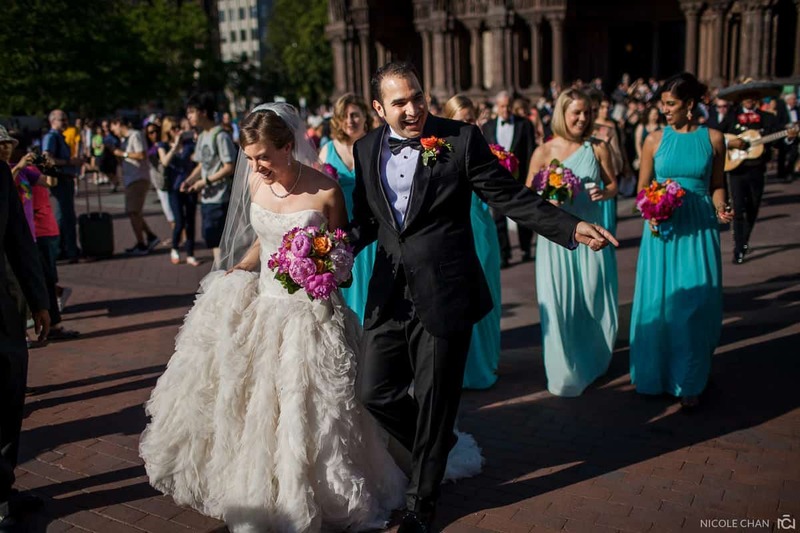 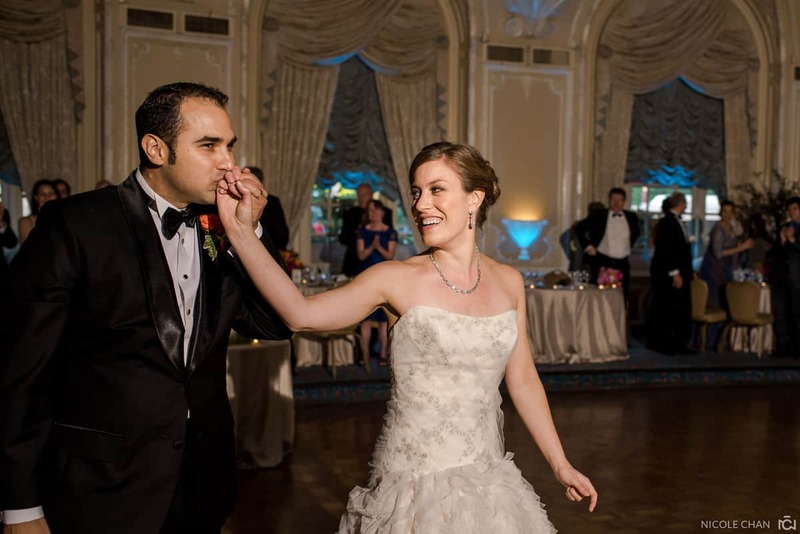 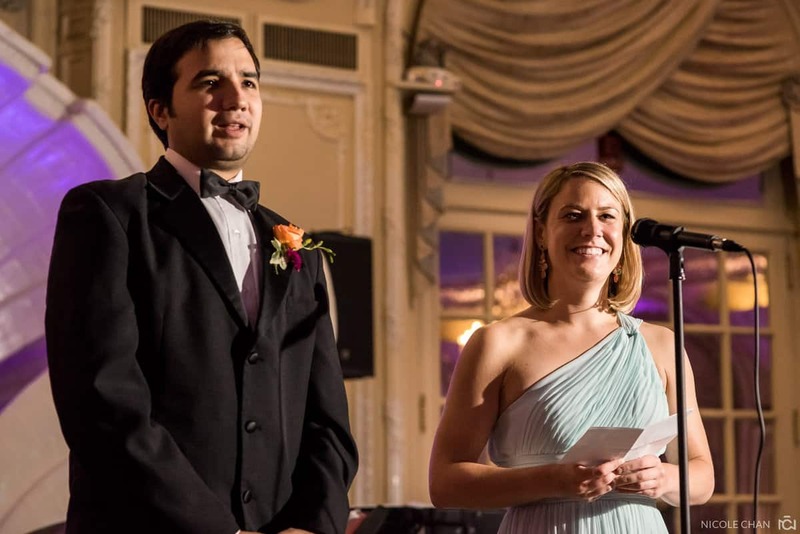 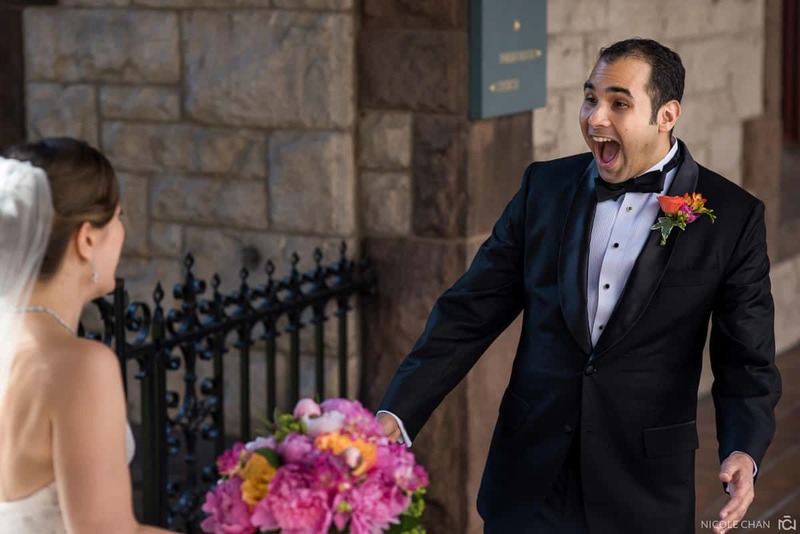 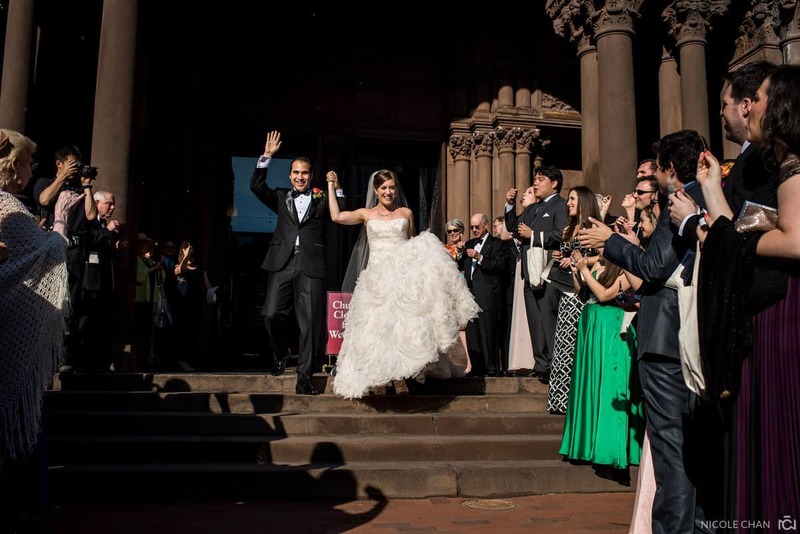 The two met during Caroline’s first post as a Foreign Service Officer in Monterrey, Mexico and had a beautiful multi-lingual summer Boston wedding. 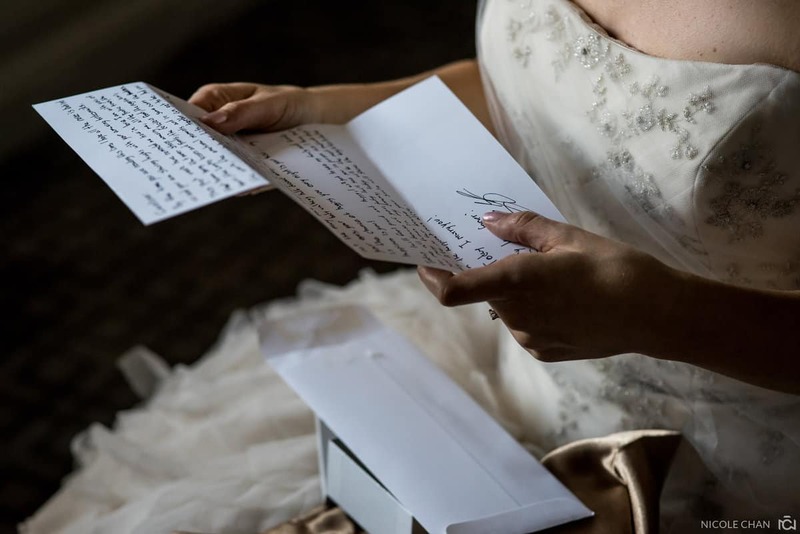 I loved that everything was translated into Spanish! 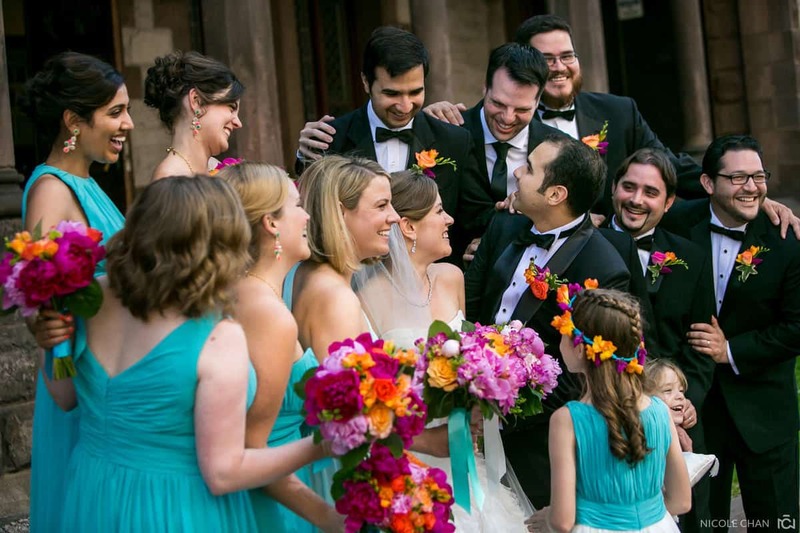 All of their wedding guests felt included, loved, and it was especially funny to hear the jokes translated! 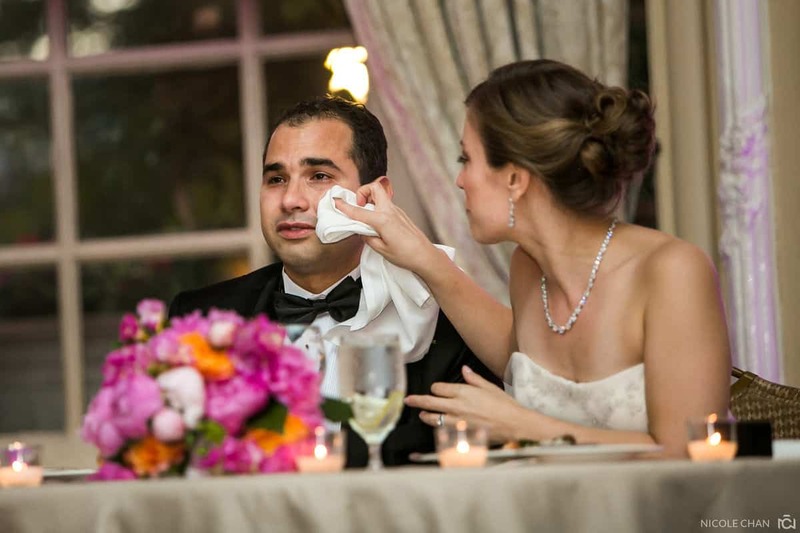 Sometimes, things were lost in translation, but no worries, everyone laughed a whole ton no matter what. 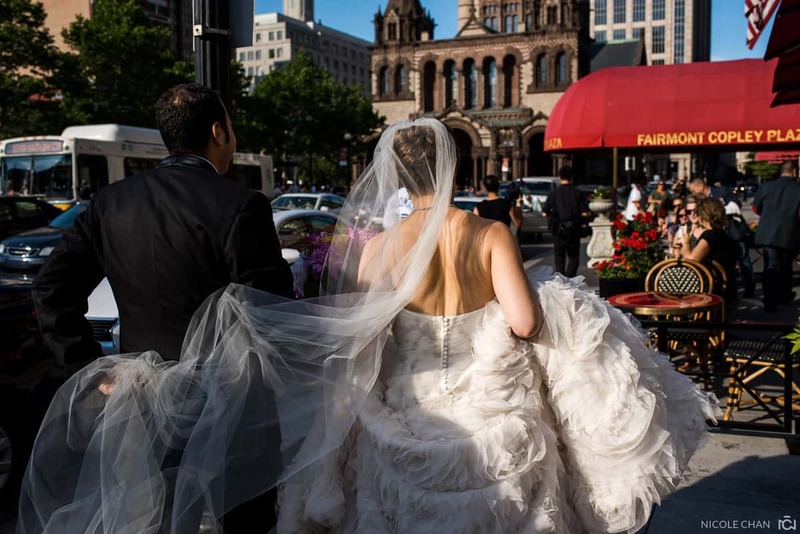 My favorite part of the wedding was being able to sneak Caroline and Sergio outside for a few portraits in the Back Bay. 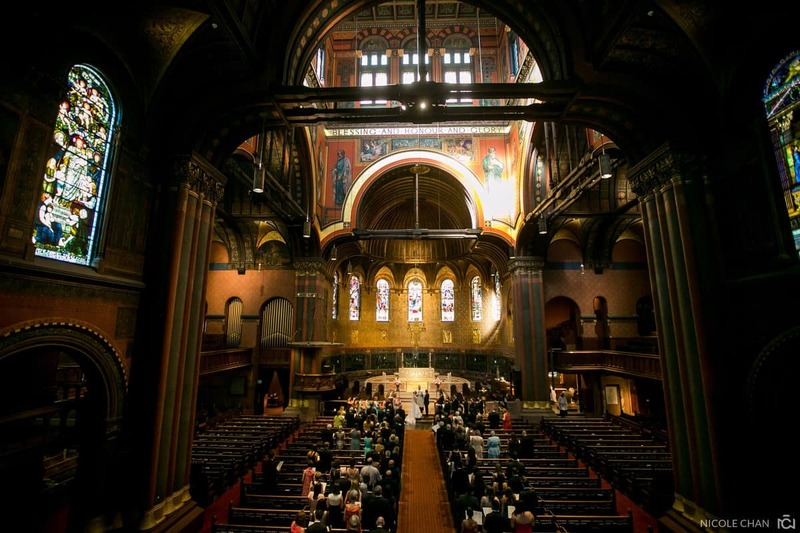 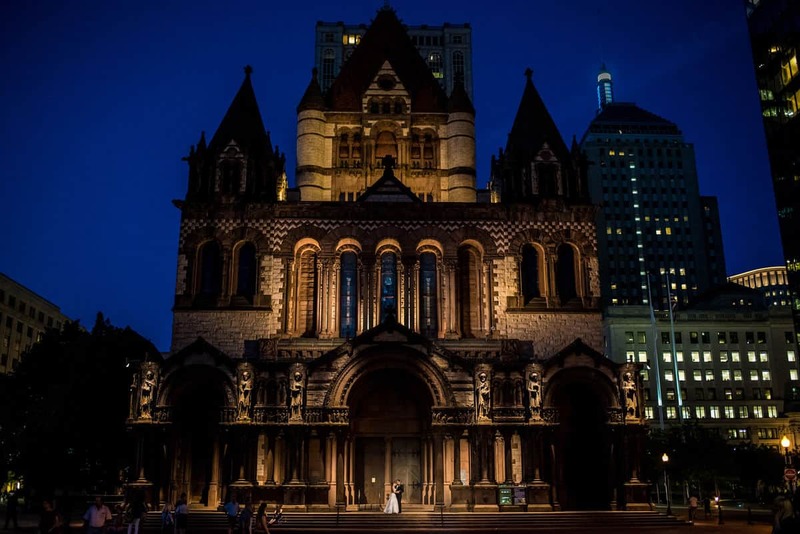 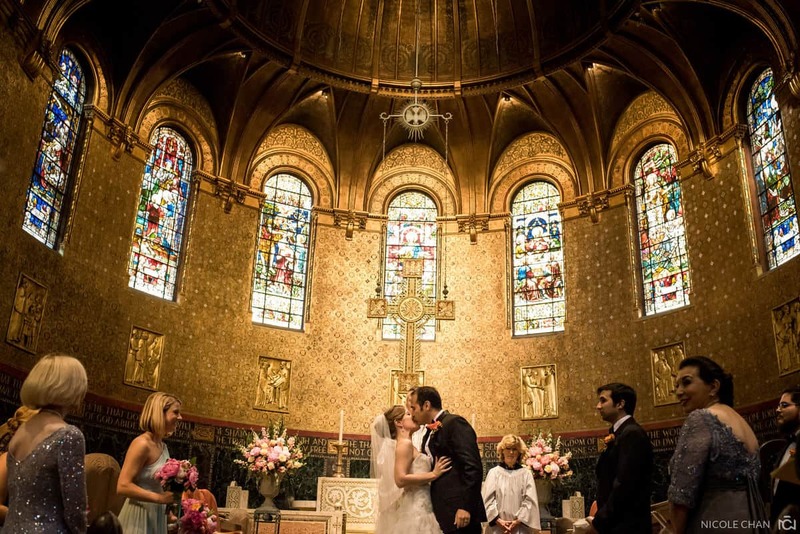 I loved being able to photograph a wide epic image in front of their church they were married in – Boston Trinity Church. 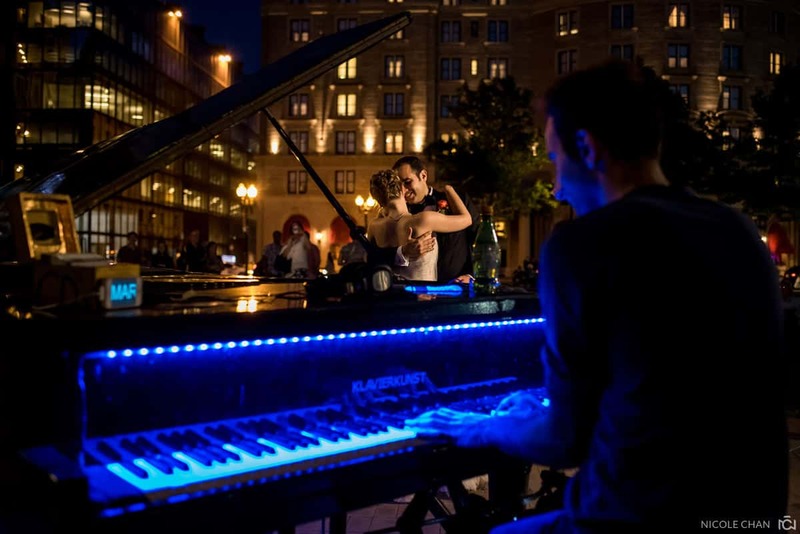 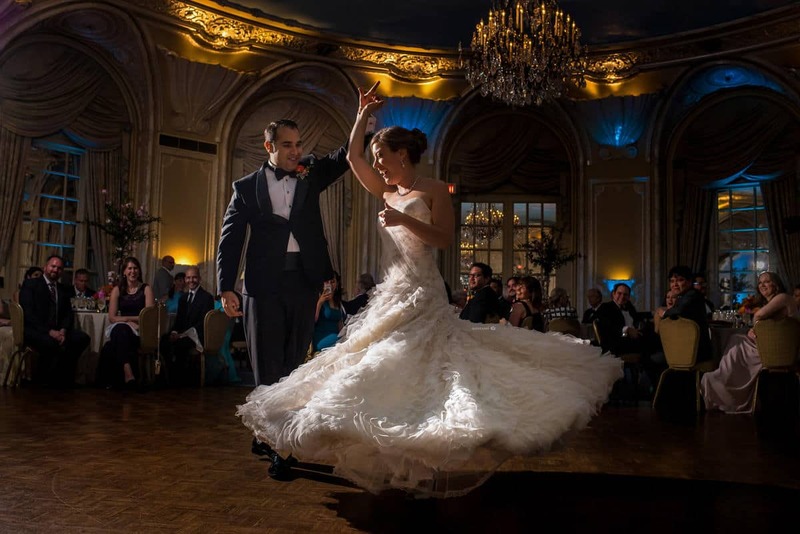 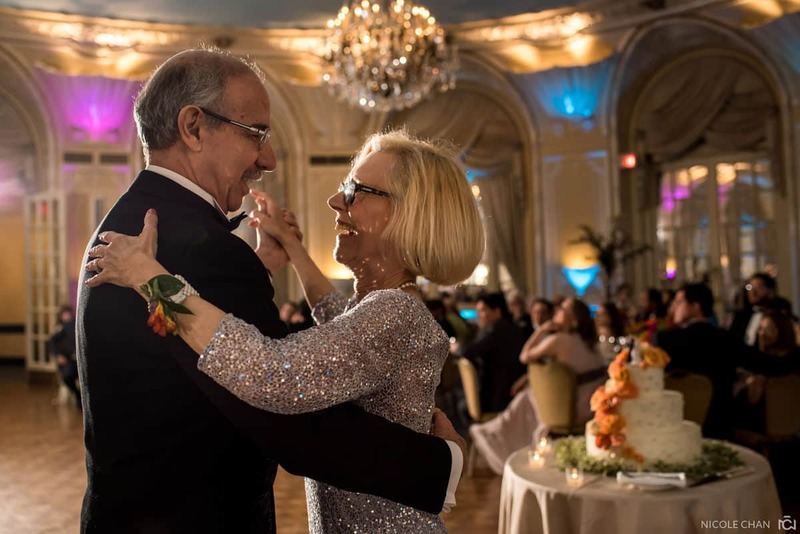 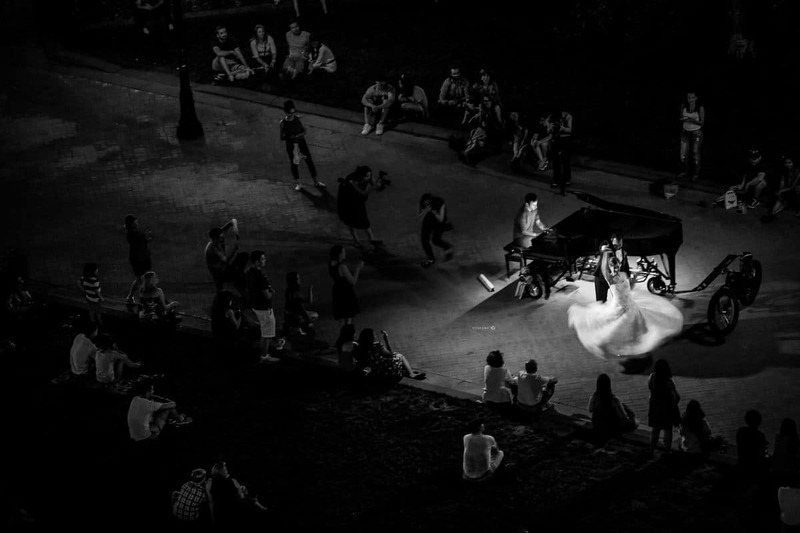 A musician, who bicycles in a grand piano everyday to the Back Bay played beautiful music as Caroline and Sergio slow danced, just the two of them, in the middle of the Boston. 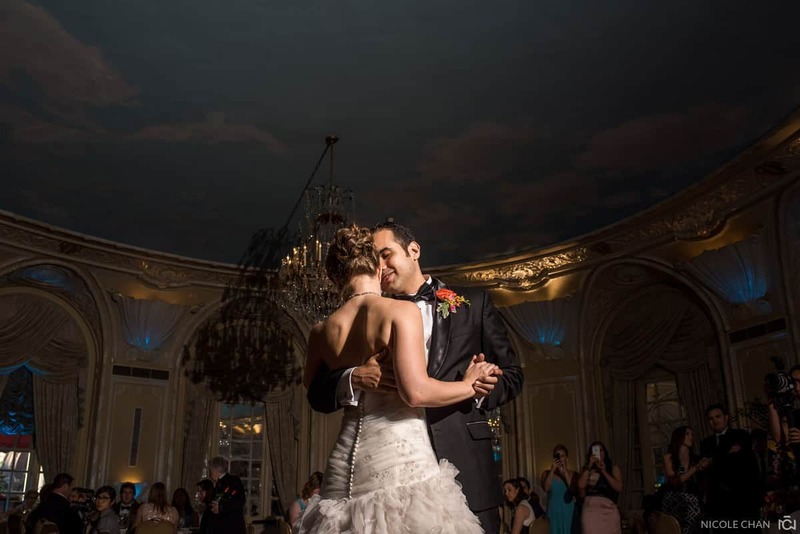 I am so thankful to have been able to work with the talented Promessa Studios team as well as my incredibly talented 2nd photographer, Chuck Liu.